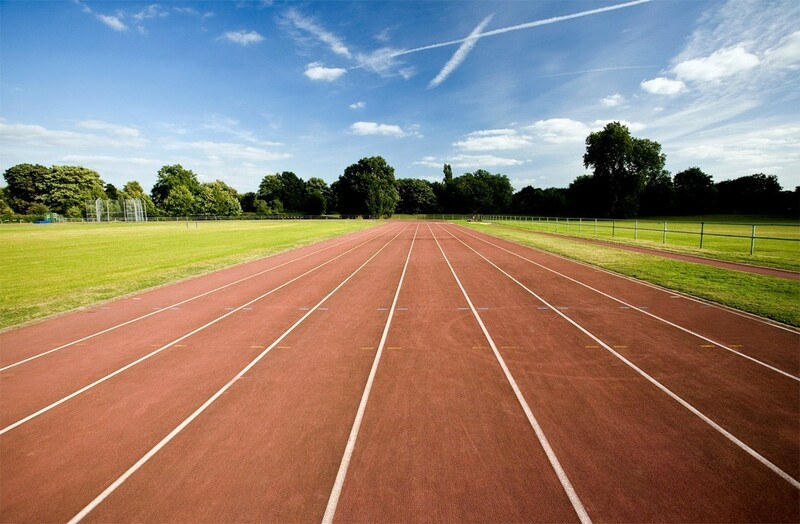 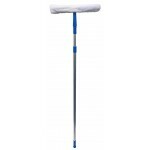 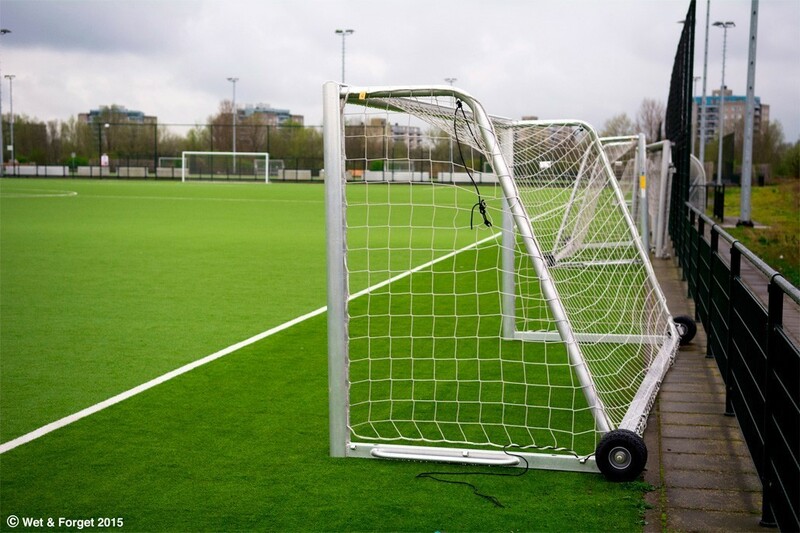 If you need to keep your tennis courts clean or your AstroTurf football or hockey pitches clean or even your running track, your bowling greens or golf courses free of Moss and Algae. 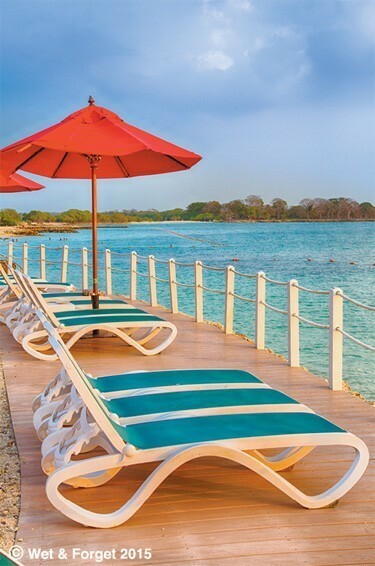 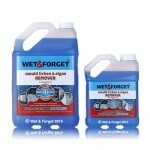 Wet and Forget is the solution for you. 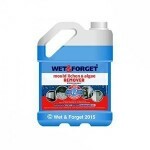 Just mix with water and apply with a good garden or low pressure electric sprayer to remove Moss, Mould, Lichen and Algae. 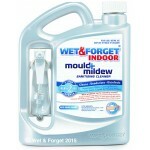 An annual treatment will ensure these pesky contaminants are kept at bay. 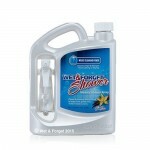 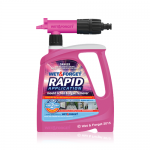 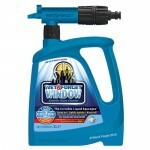 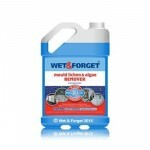 Using Wet and Forget will keep your costs low, very low. 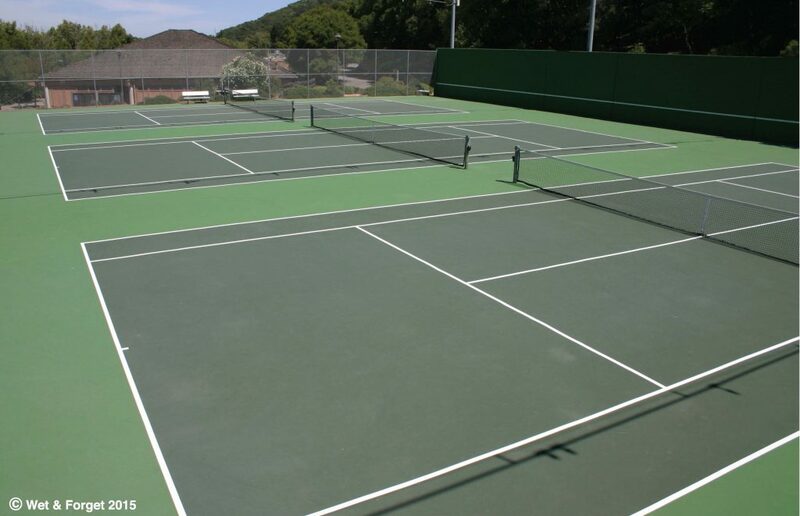 Typically, a tennis court cleaned by professional cleaners will cost between £1,000 to £4,000. 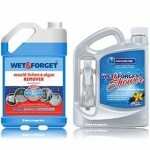 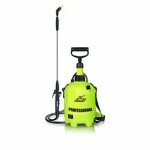 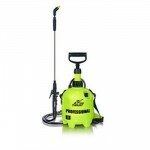 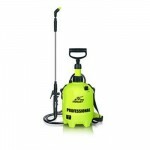 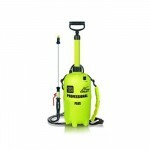 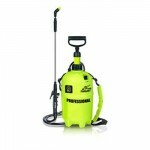 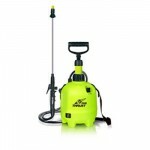 You will only need 4 bottles of 5 litre Wet and Forget to clean and keep your court clean for up to a year.